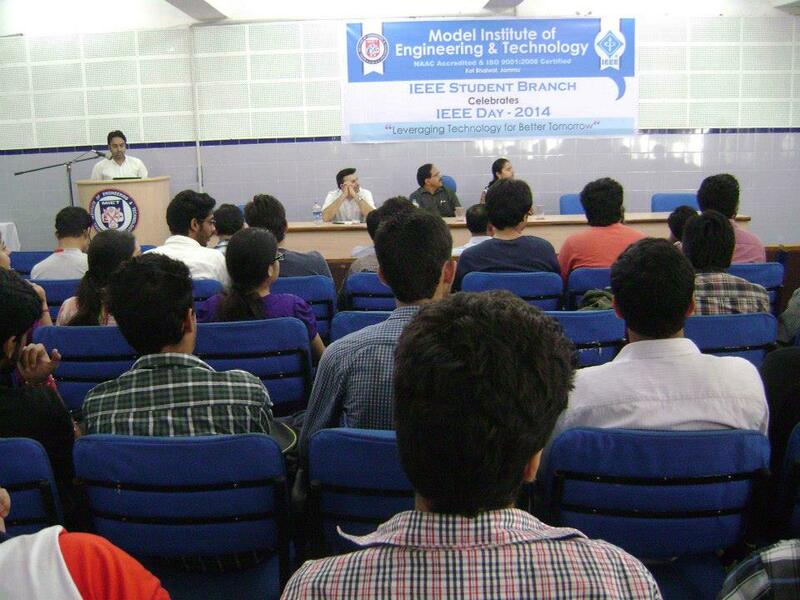 MIET became the first technical institution in J&K to setup an IEEE, USA (Institute of Electrical and Electronics Engineers) Student Branch in 2014. IEEE is the world'd foremost professional association for engineers, technicians and academicians devoted to the advancement of the engineering profession. The student branch is responsible for organizing technical events, workshops, seminars, coding and competitions, and invited lectures, creating a culture that celebrates technology. In its short existence, the IEEE student chapter has succeeded in organizing high quality technical events and provided a platform for the students to showcase their skills and talents.